Take comfort in A.P.C. 's minimalist offerings this season, presented here by the Parisian label’s Jess tee. 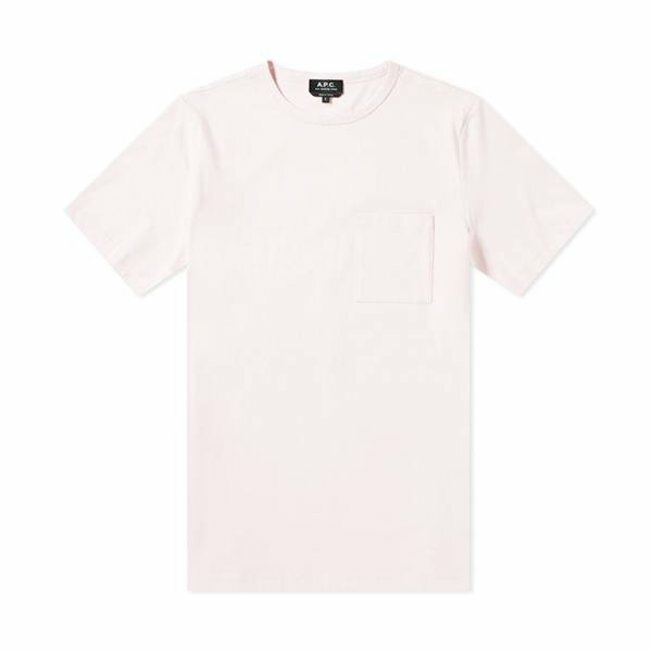 Perfected in pale rose pigments, the simplistic design unfolds into a light and airy short-sleeved structure.